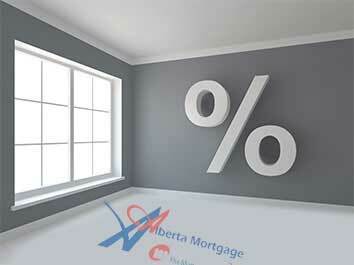 Alberta Mortgage has the negotiating leverage to get you the best mortgage rates in Alberta. At Alberta Mortgage, our number one priority is to ensure that your mortgage financing experience is simple, complete and satisfying and that you get the best mortgage rates in Alberta. We understand your priorities, and employ our best efforts in not only getting you Alberta’s best mortgage rates, but also ensuring that you enjoy the process of owning your own home. Our team of mortgage professionals brings an extensive knowledge of mortgage products and lenders from across the country to the table when searching for your mortgage solution. In order to find your perfect fit, we want to know what you are looking for in a mortgage. Our team of highly trained professionals is dedicated to ensuring that we understand exactly what matters to you. We commit ourselves to maintaining the highest of standards in business ethics and professionalism as well as customer satisfaction. We do not pretend to know what you want, instead we focus our time together on learning about your needs and aspirations, and assessing how we can arrange for a home financing solution that will best suit your present lifestyle and accommodate your future aspirations. Alberta Mortgage is committed to providing excellent customer service, through individual initiative, personal integrity, and technological advances. Using the latest software, and most up to date techniques, we are able to find the mortgage that suits you best in the least amount of time. Speaking of time, our team of mortgage professionals understand that you have a variety of commitments. With 24 hour service each and every day, you can take comfort in knowing that Alberta Mortgage is as committed to your mortgage as you are. provided with a home financing option that best meets your needs. 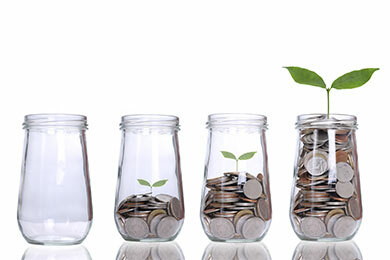 The entire organization takes pride in the ability of our team to truly deliver on its commitments. With Alberta Mortgage, you as a borrower not only experience customer service among the finest in the industry during the home financing process, but you also receive equally superior results. For the best mortgage rates in Alberta, choose the professionals at Alberta Mortgage. For more information, please contact one of the qualified mortgage professionals at Alberta Mortgage, or apply online.